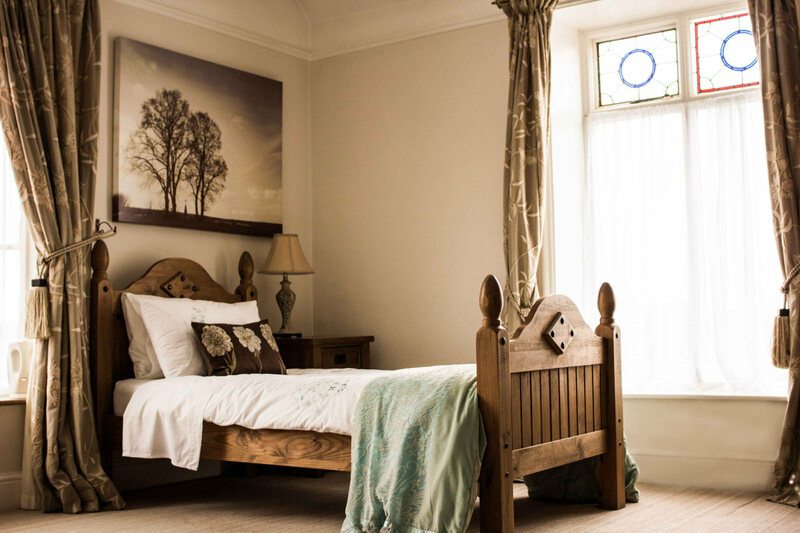 Ferndell bed and breakfast in Shrewsbury offers you a superior spacious twin room, with feature fireplace, stained glass windows and a larger than average private bathroom with bath and separate shower. 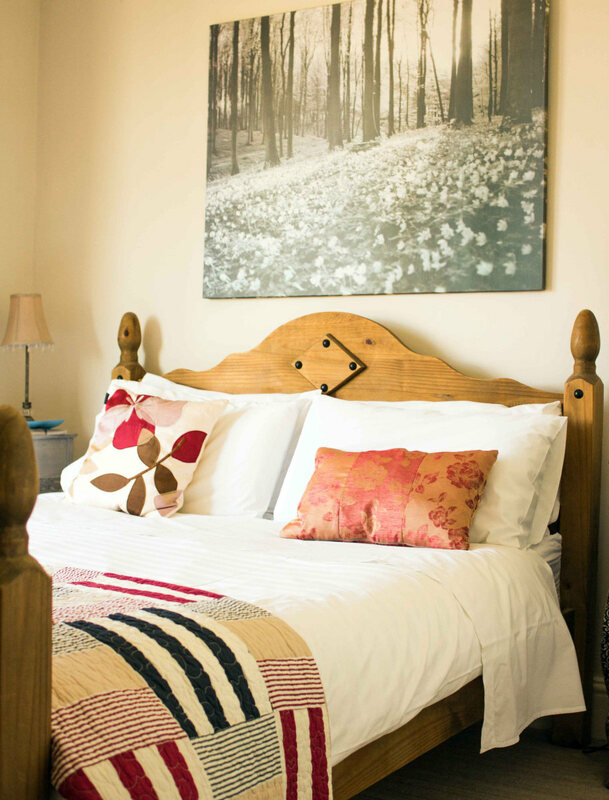 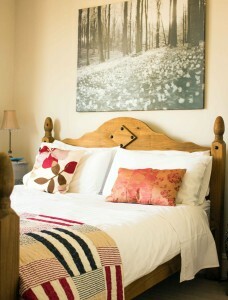 Our second room is a luxurious spacious double enjoying comfy sofa stained glass windows and large ensuite with shower. Both rooms are large enough to accommodate families comfortably. 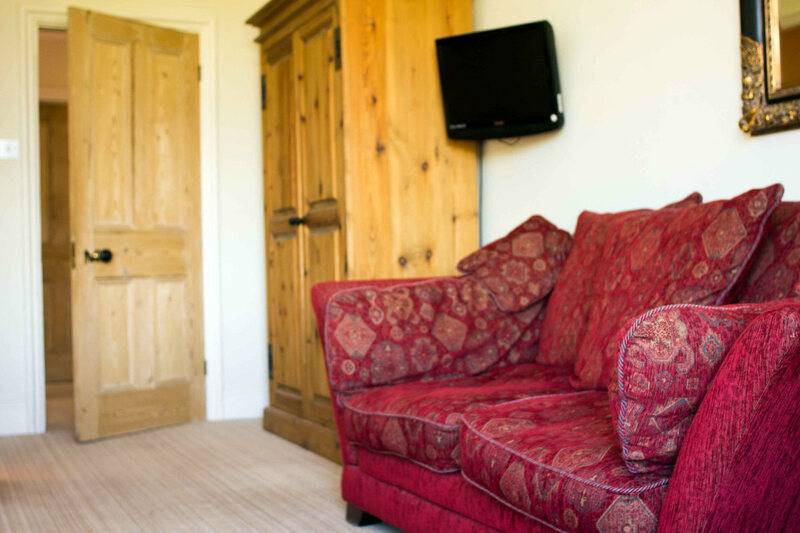 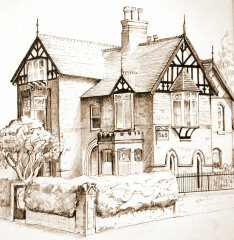 Facilities include tea & coffee, TV, iron, hairdryer and sample menus from some of Shrewsbury’s finest restaurants/bistro’s.